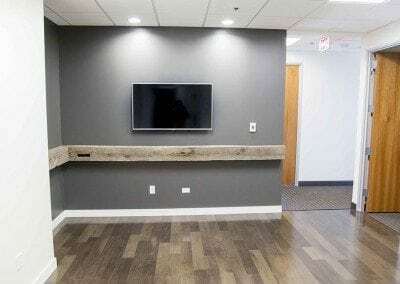 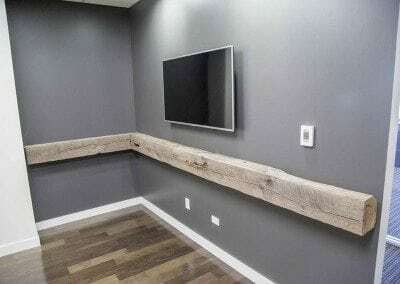 Here’s one of a few projects we worked on for a customer who is located in the Scottsdale Quarter, Scottsdale, AZ. 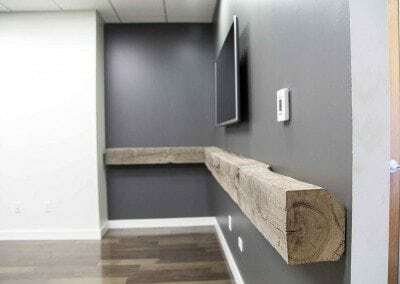 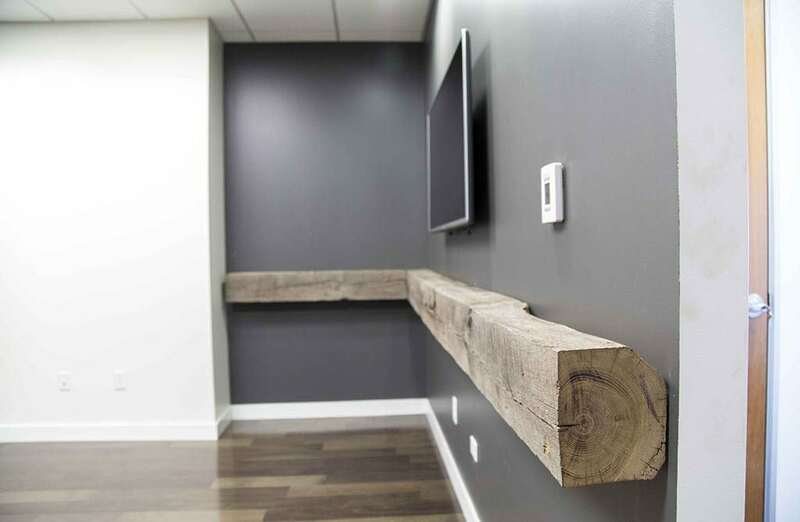 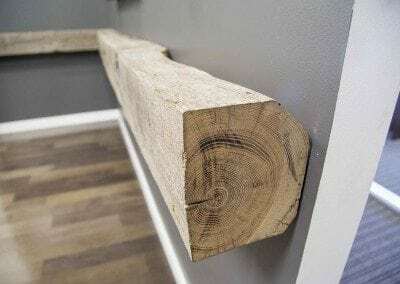 We cut this beautiful reclaimed oak beam with two 45 degree cuts, forming an L-shape, allowing this mantel to fit perfectly in the corner niche where it belongs. 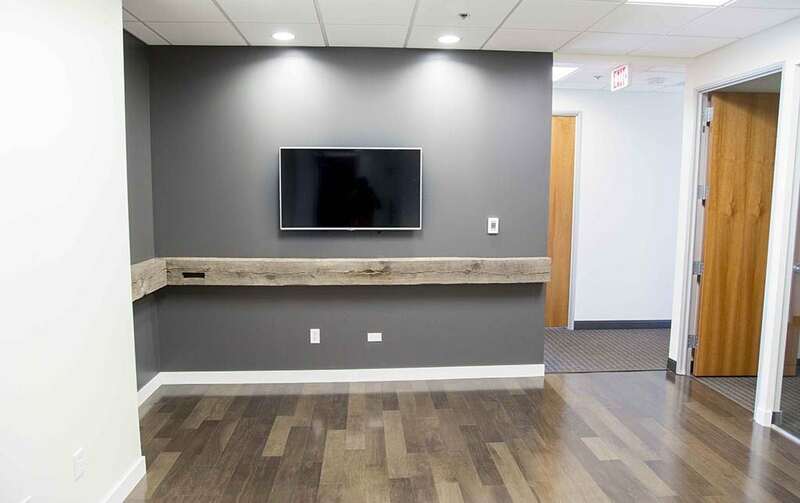 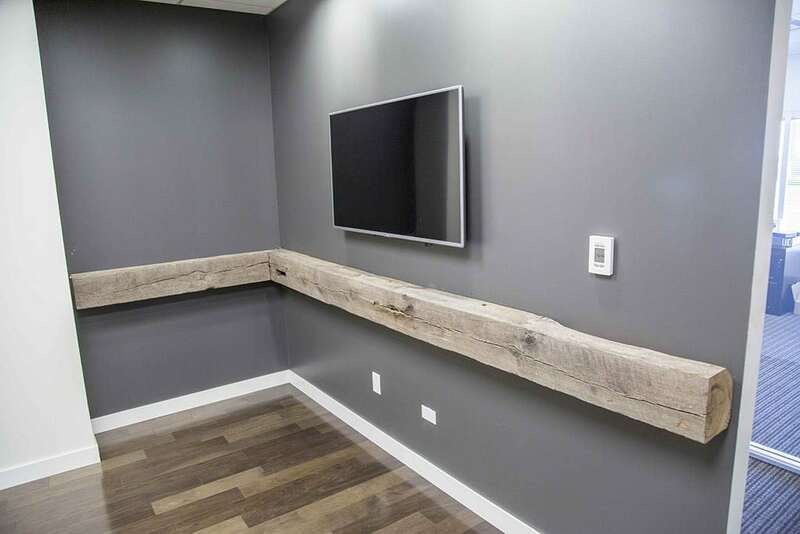 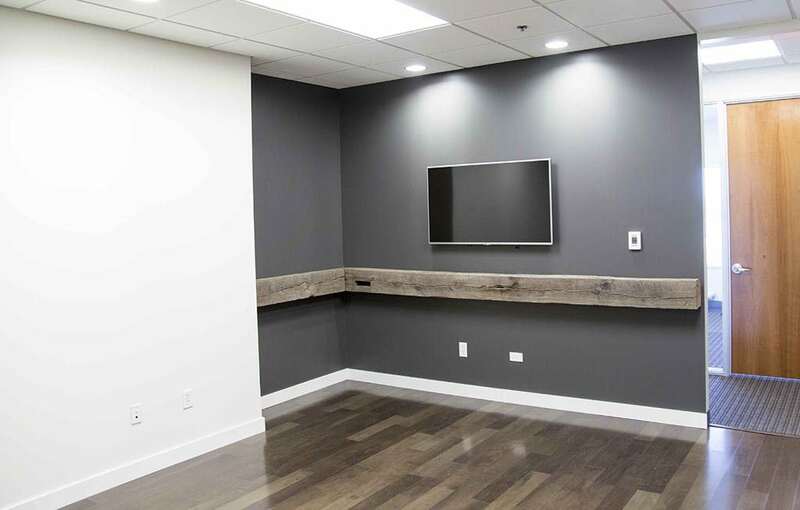 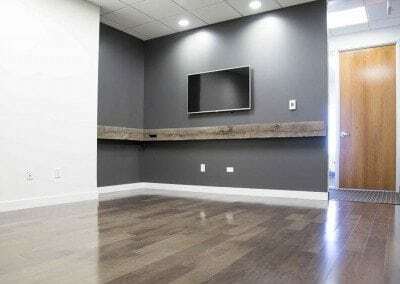 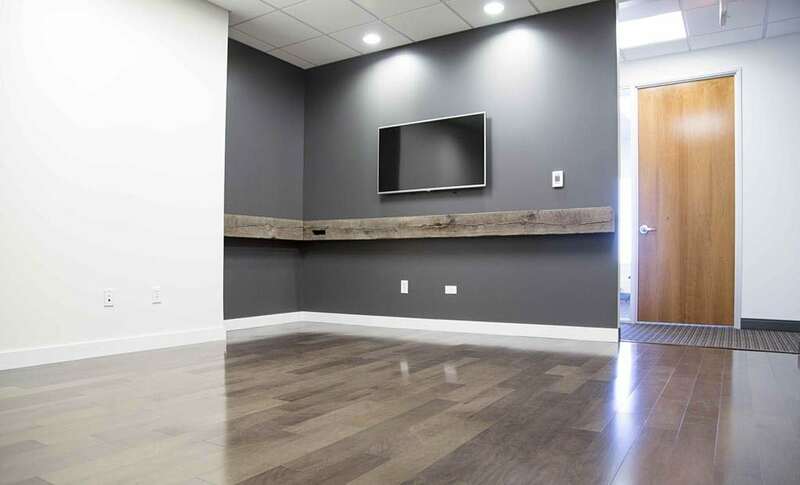 You can check out some other projects in the space by clicking these links: Tobacco Barn Grey Sliding Barn Door w/ Box Track & Tobacco Barn Grey Wood Wall Covering.